Being a mother can be both an amazing and tiring experience. As the household manager, she the magic behind how everyone can come home to a clean house. Sometimes however, even mummies need a break from being well, mummy. When was the last time you took your mother out for a break from her daily routine of work and housework? Mother’s Day 2018 is just around the corner, so here’s how you can take her far, far away from the dreariness that is laundry. Skip the restaurant this year because we have something much better in store for you and mummy. You can leave the shores of Singapore without breaking the bank. 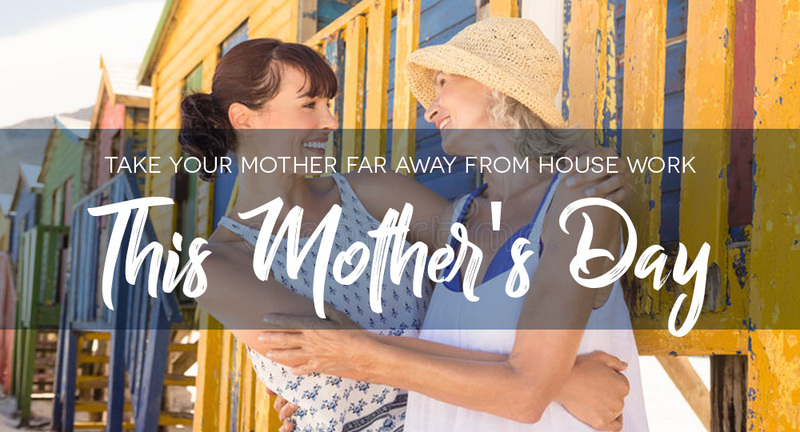 The crew at the Royal Albatross is cooking up a storm for Mother’s Day 2018 and we can guarantee that it will take your breaths away. Climb aboard the 22-sail tall ship and let us whisk you and mummy away into the horizon. Depending on your preference, we have two sails available. Join us in the daytime for our high-tea platter, or sojourn with us in the evening for a lavish 3-course dinner. The high-tea spread is designed for the mother with the sweet tooth, with baked delights from Green Tea Panna Cottas to an assortment of homemade pastries. For mummies with a appetite to please, take the evening sail instead. We promise to impress with our decadent selection of roast meats from our slow roast Turkey Breast to the Aussie Sirloin Au Jus. With the meals set against the stunning backdrop of the Singapore skyline, let our live entertainment bring mummy nostalgic tunes while you take charge of snapping flattering photos of her for keeps. With this sail, take mummy on a mini adventure far away from her household responsibilities. Let the seabreeze carry away her worries and her burdens sink beneath the waves, even if it’s only for a mere few hours. And the best part is, she would not even worry about packing for the trip! With our ship conveniently docked in Sentosa, this is one trip that even the busiest mummy can appreciate. Mother’s Day is but one day of the year. You might have been giving her small treats the other 364 days, but besides her birthday, there’s no better time than to give her an unforgettable experience on Mother’s Day. Take time out to show this wonderful woman in your life how much you truly appreciate her. While we may not be able to help her clean the house, we can switch out dish duties for sweet indelible memories just for one day. 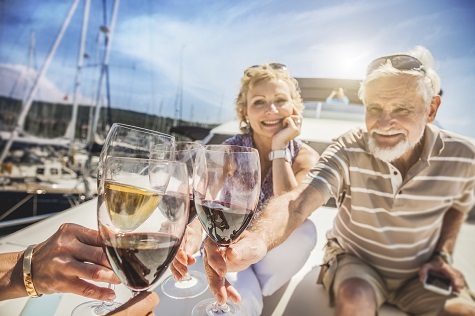 Here’s where you can book your Mother’s Day 2018 sail!